Courtesy of Fred Real Estate Group. Own your piece of the dream on an awesome 10 acre lot. 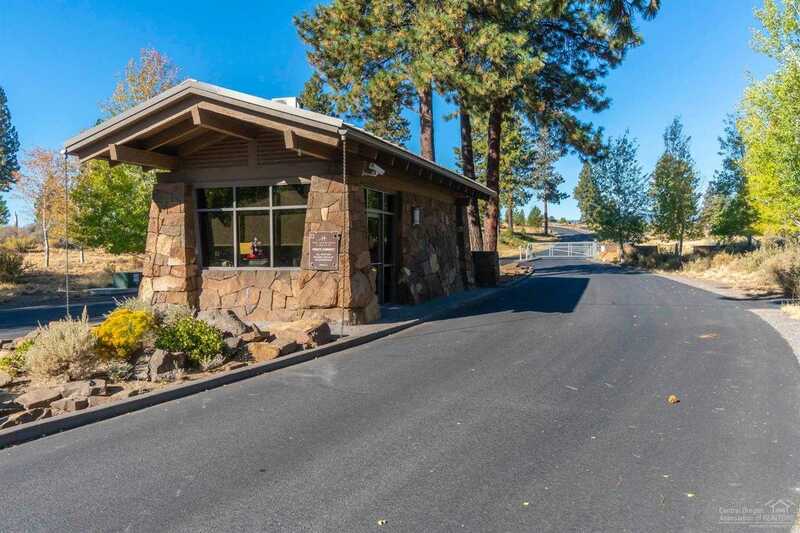 Located on Bend’s West Side in the Highlands at Broken Top, a Premier Gated Community. Adjacent to National Forest,great access to Phil’s Trails and Tumalo Falls. This is an exceptional flag style lot with excellent views and privacy potential. Well, building site, septic feasibility study and home plans are available outside of escrow. The architectural house rendition is included in photos. This is a great value for a fantastic property in the Highlands at Broken Top. Please, send me more information on this property: MLS# 201809407 – $799,000 – 18630 Macalpine Loop, Bend, OR 97702. I would like to schedule a private showing for this property: MLS# 201809407 – $799,000 – 18630 Macalpine Loop, Bend, OR 97702.